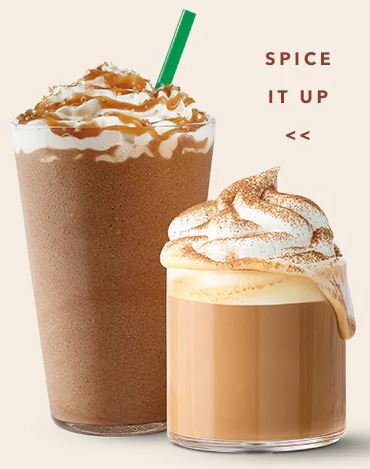 Today only (Friday, Oct. 19th), Starbucks is offering buy one get one free grande or larger espresso beverages after 3pm! This deal is part of Starbucks’ Happy Hour program. Sign up to day to get to be eligible for Happy Hour deals like this, as well as other exclusive deals on food and drink. Tried to get one and was told the small size espresso didn’t rate a buy one get one free. Disappointing!